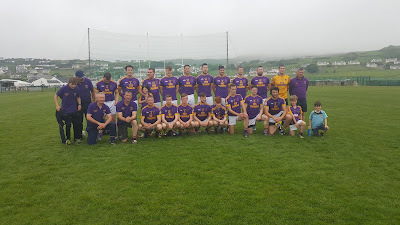 The Wolfe Tones feature adult squads in both football and hurling. For further details contact the relevant manager on our Contacts directory. Pay your 2019 Club Membership Here! Play our Club Lotto Online! Bhulf Tón C.L.G. is a rural club from the Gibbstown - Oristown - Wilkinstown - Kilberry Parish situated for miles outside Navan, County Meath. 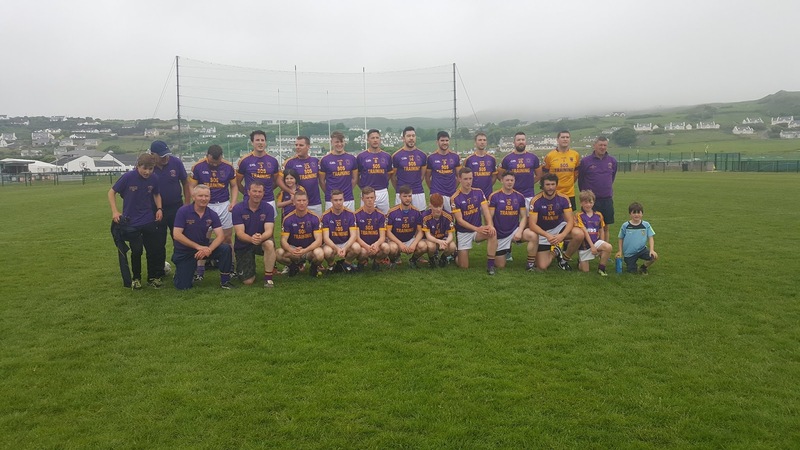 The clug has a proud history in all levels of GAA football over the years. 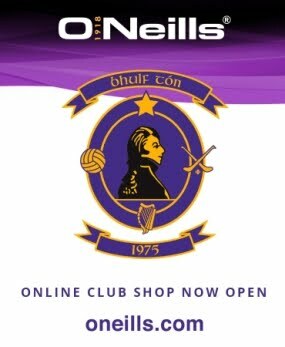 Bhulf Tón CLG actively promotes Gaelic Football, Hurling and Ladies Football.